As a movement associated with innovation and success, the user experience is becoming increasingly popular in worldwide business. And, while UX and human factors leave many people excited about the future, it’s easy to forget about the past. We don’t often think about the steps that were taken to reach where we are now as a field. How did UX get here? Where did it come from? Human factors has deep roots in early psychology, despite being closely associated with design and business these days. The human mind’s role in making products safer, more efficient, and easier to use couldn’t be more obvious in our eyes. While the famous scientists and psychologists of the early days would go on to influence traditional psychology, we’ll see user experience is also impacted by their work. 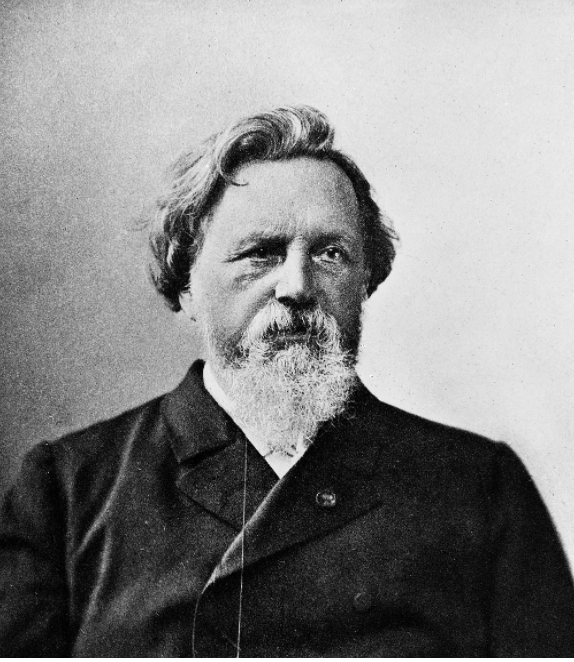 A physician by training, Ernst Weber was interested in exploring how well a person can distinguish between two stimuli. What is the relationship between actual change and perceived change in some stimulus? Can a person distinguish between 205 pound and 206 pound weights as easily as 5 pounds versus 6 pounds? 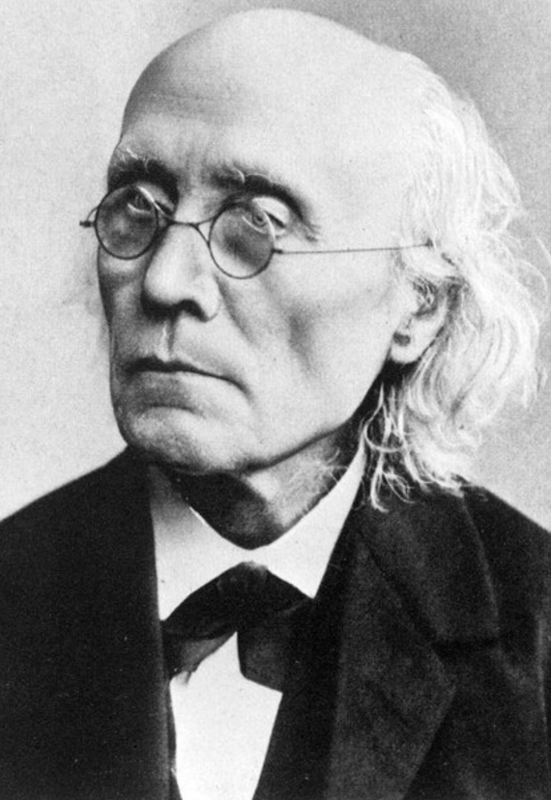 Gustav Fechner, a few years later, then attempted to produce an empirical scale to relate a physical stimulus to the sensation produced. Building on Weber’s work, who knew that the relationship could not have been linear, Fechner successfully put actual values behind a logarithmic function. The product of Weber and Fechner’s studies is now famously known as the Weber-Fechner Law, or more colloquially, the “Just-Noticeable Difference” (Fancher, 1996). The Weber-Fechner Law has various applications in human factors. Incredibly often workers require the ability to distinguish between two stimuli; indicator lights, for instance. Another example would be simply noticing that a warning light has come on! For hopefully obvious reasons, it is crucial that someone, a pilot perhaps, should notice that a Low Fuel Warning has been illuminated when flying at 20,000 feet above sea level. Furthermore, and more importantly, Fechner’s contributions demonstrate the use of empirical methods to understand human performance. This idea is the cornerstone of psychological research and is equally so for human factors research. Weber and Fechner were some of the first to do this in the mid 19th century. 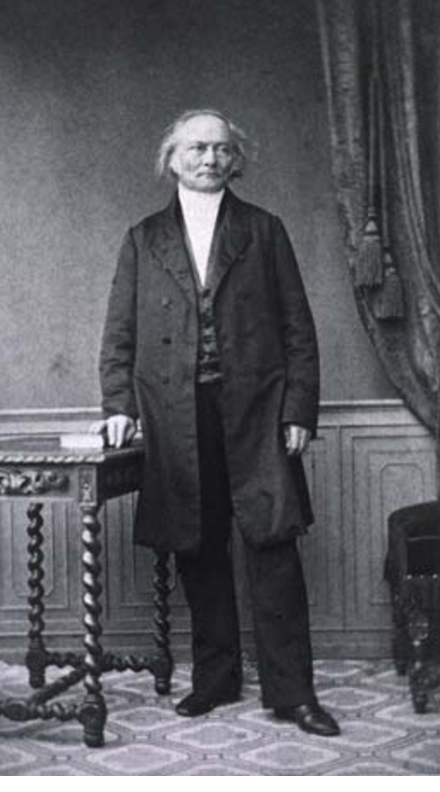 In 1849, von Helmholtz briefly studied nervous transmission in frog legs. He found that nerve signals were not instantaneous, as was previously thought, but traveled at roughly 27 meters/second. Because a nerve signal is not instantaneous, that means we can study components of that signal, including mental components (Glynn, 2010). Nervous transmission was measurable. Perhaps the participant did not notice the “Low Battery” warning. In response, we should make that warning more salient. Perhaps the participant had no problem noticing the “Low Battery” warning, he/she just didn’t know what it meant! In the next iterations, the warning message will need to be clearer. It may be that the user would know what the battery warning looks like and what it means, but had trouble distinguishing between it and other warnings. If the “Low Battery” warning is perceived as similar to other warnings, differentiating the appearances or interactions associated with those warnings may be helpful. Lastly, the appropriate response may not be immediately obvious to the user. In this scenario, the user easily detected and understood the “Low Battery” warning, but had trouble contemplating his/her next move. When designing a product with any stimulus, it is not enough to simply identify a problem; an appropriate response must also be clearly conveyed. In summary, there are a number of potential issues with any given product feature. Not only does the “Low Battery” warning need to be noticeable, but also distinguishable from other warnings. The users must also know what to do about the warning. Breaking down the cognitive components of a task can help us to more fully examine how a person interacts with a product or system. Understanding that interaction then informs the most appropriate response to the product’s design. 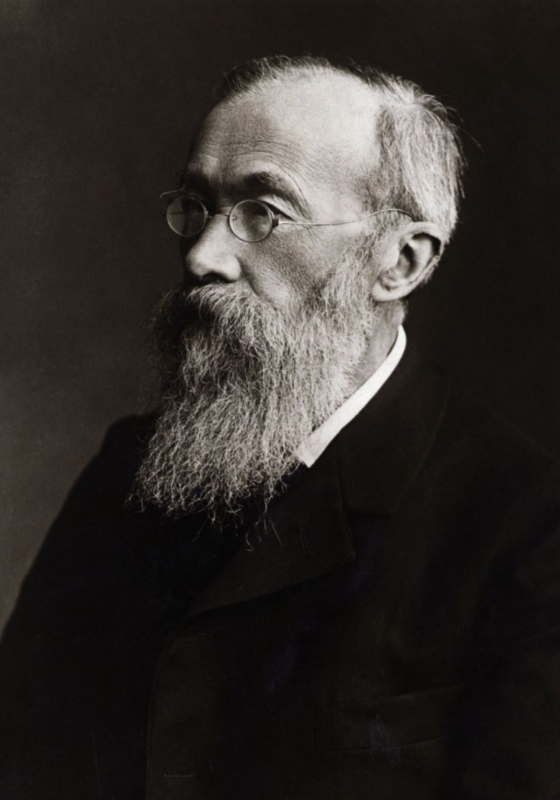 Wundt is widely considered to be the first psychologist ever (Cacioppo & Freberg, 2015). How could we leave him out? In his psychology laboratory at the University of Leipzig, Wundt conducted the first official psychology experiment. His research questions are in fact similar to those studies conducted by von Helmholtz (von Helmholtz served as one of Wundt’s advisors back in the day) and Donders: “Is it possible to ‘time’ mental processes? Are physiological reaction times different from reaction times involving choices?” (Cacioppo & Freberg, 2015). Wundt was a proponent of breaking down mental components and measuring them not only objectively, but separately also. While his methods were flawed by today’s standards, his main ideas are again key amongst human factors researchers and psychologists: objectively measuring cognitive processes. This is something we strive to do in many user experience evaluations! 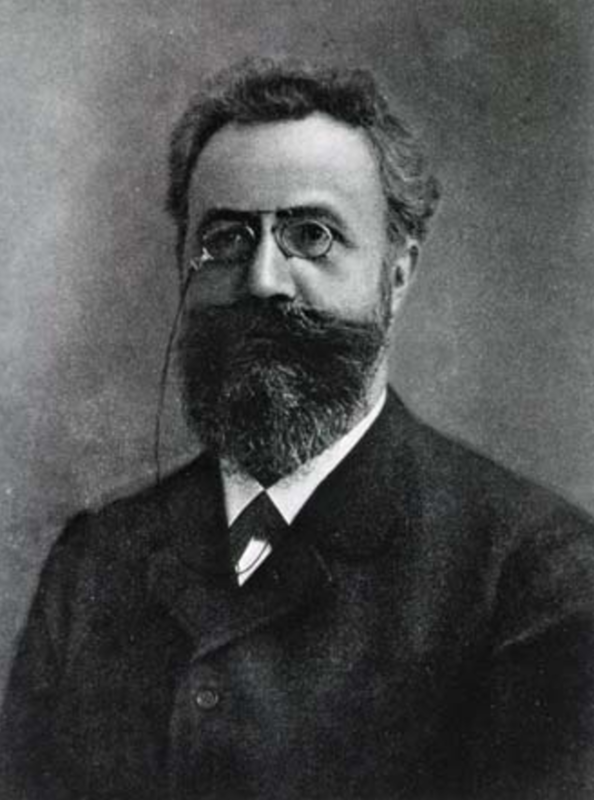 Ebbinghaus’s main contributions came in research on memory. In a series of epic case studies on himself, Hermann Ebbinghaus created over 2,300 meaningless three-letter combinations to recite over specified amounts of time (Ebbinghaus, 1885). A major finding was that memory of course fades over time. This is not a groundbreaking idea, but Ebbinghaus demonstrated it empirically; memory can be studied in a lab. Yet another example of a scholar empirically measuring something that others thought immeasurable. Hopefully you’re seeing a trend! Memory is an enormously relevant construct in user experience. Especially after Baddeley and Hitch would outline the multicomponent model of working memory (Baddeley & Hitch, 1974), the ability of humans to store information in their mind is something that all engineers and designers must account for when creating a product. Even more importantly, creators must consider the limitations of human memory and how quickly it fades. 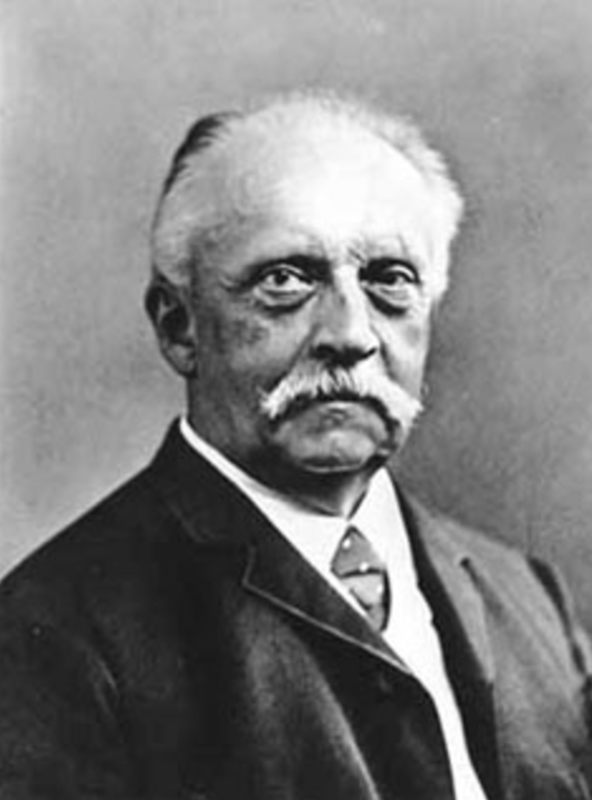 Lastly, Hugo Münsterberg was perhaps the first applied psychologist. While more notable accomplishments concerned applying psychological principles to forensics and law (Hergenhahn & Henley, 2013), Münsterberg was interested in increasing productivity and efficiency in the workplace. 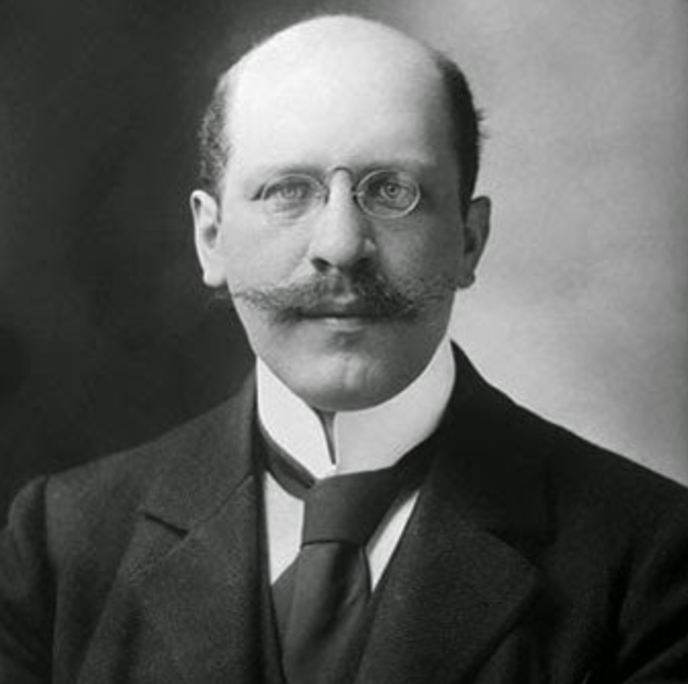 In 1913, his work Psychology and Industrial Efficiency considered the idea of pairing men and women with specific jobs in such a way that the job and worker were compatible (Münsterberg, 1913). By matching abilities, limitations, and motivations to the proper role within a company, efficiency would be maximized. Münsterberg’s contributions to applied and industrial psychology are quite straightforward considering our definition of human factors. Boosting efficiency in industrial factories in those days were the building blocks of user experience and ergonomics; in the meantime, the works of Frederick Taylor, Walt Disney, etc. would continue to transform the field into what it is today. So, this has been a glimpse into the psychology department of UX history. Of course, the list of contributors to modern psychology goes on; and how those contributions then impact user experience varies widely. These scientists’ works provided the groundwork for both psychology and UX today, whether by demonstrating that cognitive processes can be empirically measured or even getting into applied settings themselves! As user experience consultants with psychology backgrounds, we admire and acknowledge these historical figures in science. Cacioppo, J., & Freberg, L. (2015). Discovering psychology: The science of mind. Nelson Education. Ebbinghaus, H. (1885). Ueber das Gedächtnis. Fancher, R. E. (1996). Pioneers of psychology. WW Norton & Co.
Glynn, I. (2010). Elegance in science: the beauty of simplicity. Oxford University Press. Hergenhahn, B. R., & Henley, T. (2013). An introduction to the history of psychology. Cengage Learning. Kosinski, R. J. (2008). A literature review on reaction time. Clemson University, 10. Münsterberg, Hugo. (1913). Psychology and Industrial Efficiency. Boston, MA and New York, NY: Houghton Mifflin Company.